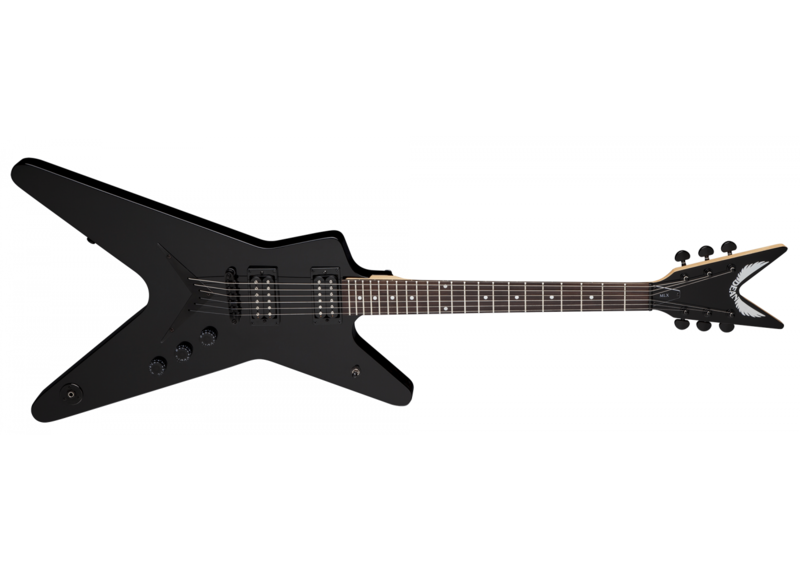 The Dean MLX Classic Electric Guitar was built to achieve the ultimate sustain and tone. The span of the body and the string placement gives the resonance that you strive for in a guitar. 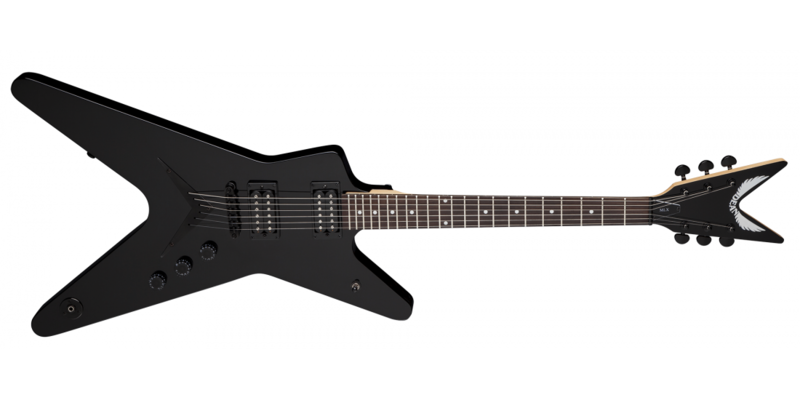 The Dean MLX is a bolt on construction with a basswood body, Zebra pickups, and chrome hardware. Start rocking today!